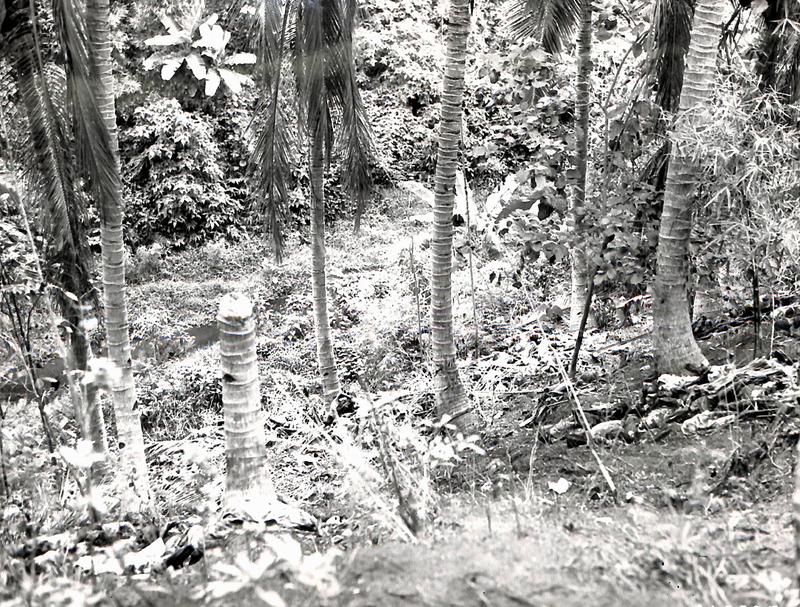 Inhabitants of Lipa, Batangas killed by Japanese soldiers in 1945 and left to decompose in the open. Image source: United States National Archives. Original Caption: Some of the bodies of a group of approximately 300 to 400 Filipino men and women who were first stripped of all usable clothing and then with their hands tied behind their backs were bayoneted. About 1,100 Filipinos were killed by the Japanese in Lipa, Batangas, Luzon, P.I. (for Philippine Islands).